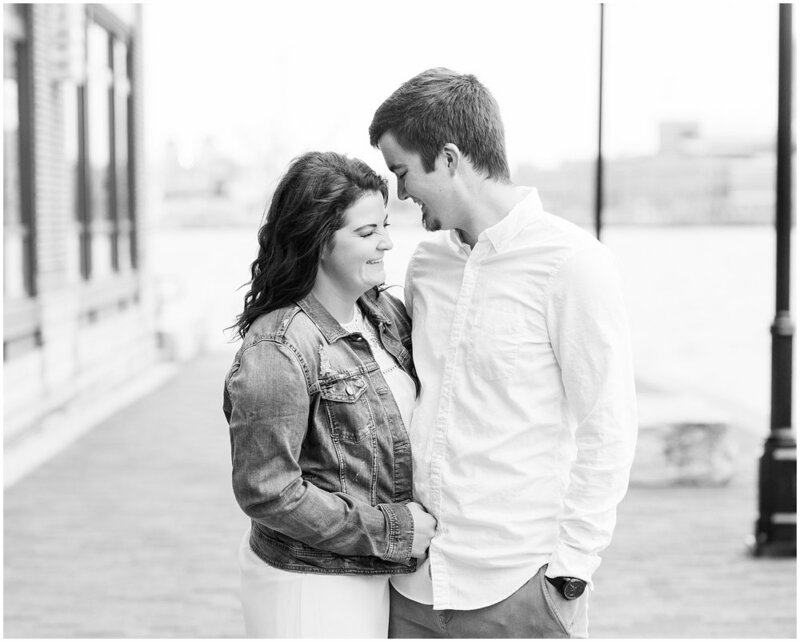 Hailey and Danny decided on an engagement session at Camden Yards in Baltimore, Maryland because it is a spot that is special to them both. 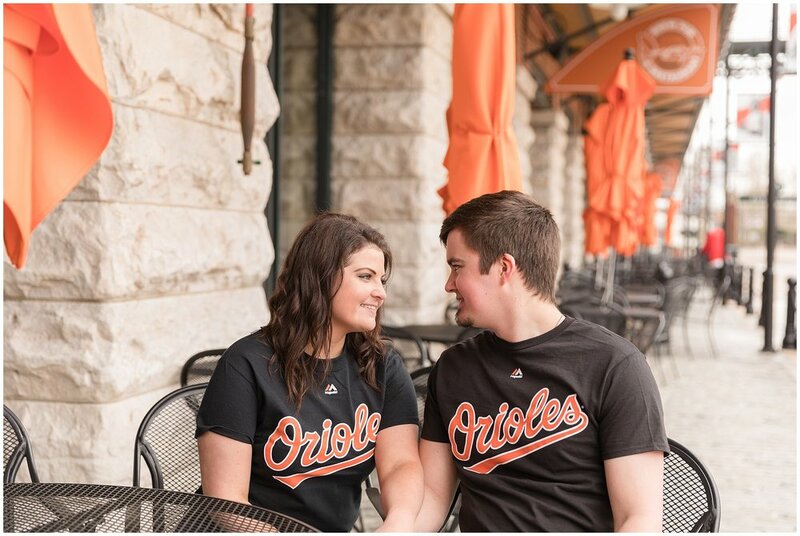 They are also both huge Orioles fans, so it only made sense to do it there! 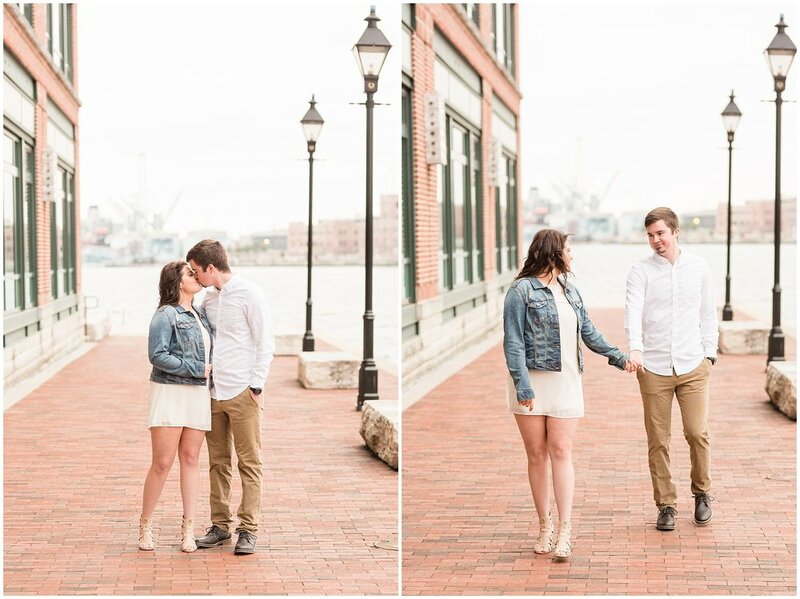 Along with Camden Yards we also shot in Fells Point so we could incorporate the beautiful historic details of Baltimore. 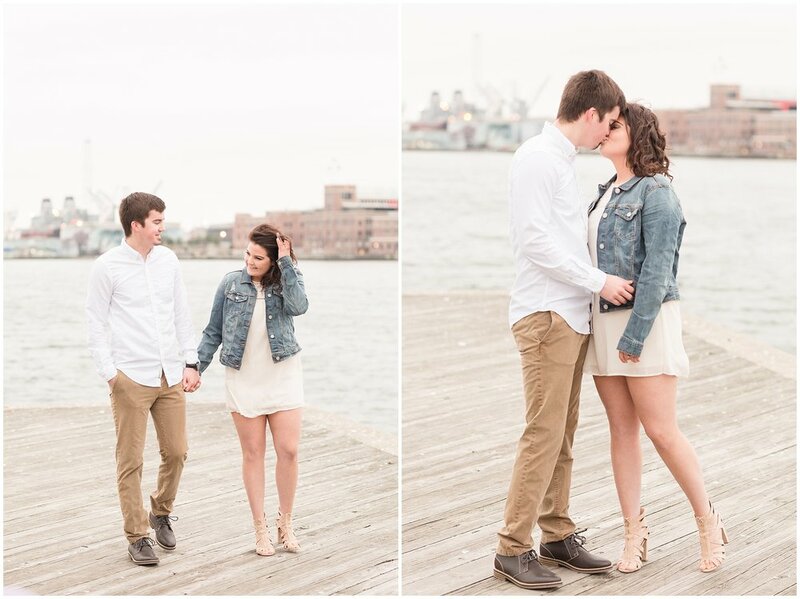 We all met at sunrise in Fells Point the day of their session, unfortunately we didn't get much of a sunrise due to the cloud cover. 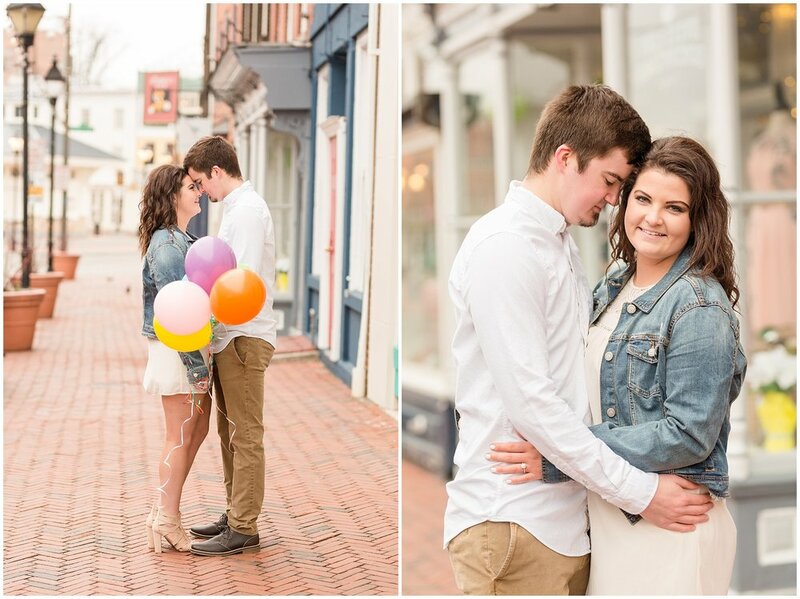 Luckily, Hailey and Danny brought along some bright colored balloons and great attitudes to make up for the gray day! 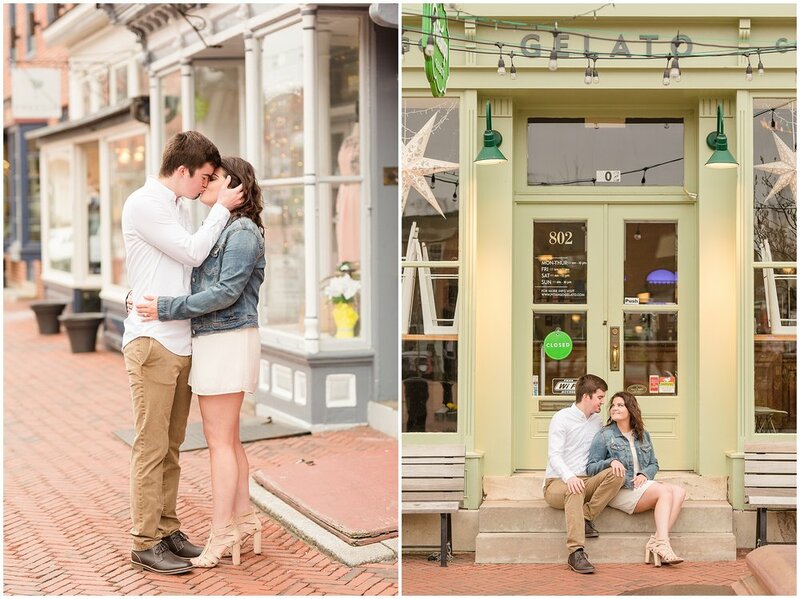 As we walked through Fells Point, Hailey spotted Diablo's Donuts and mentioned how she has been wanting to try them! 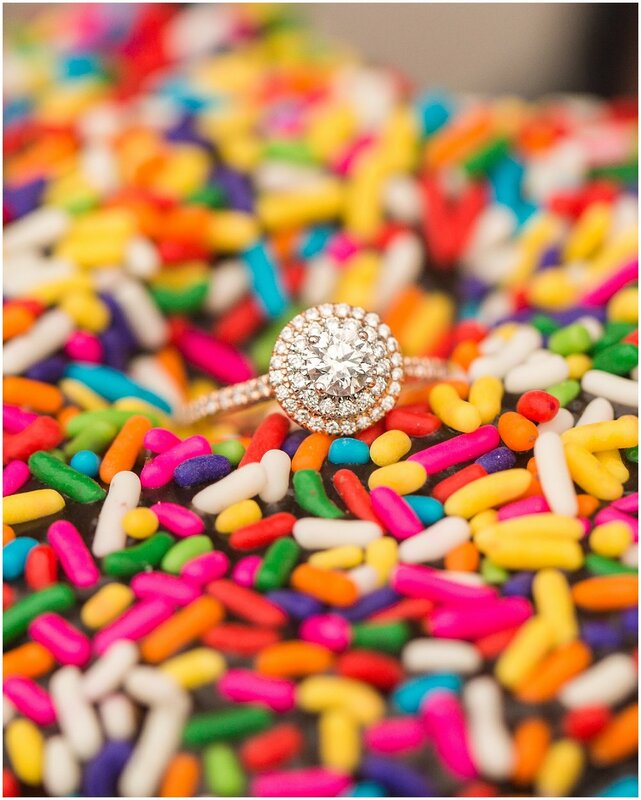 So naturally, we stopped in and grabbed some colorful donuts to get photos with and then eat! 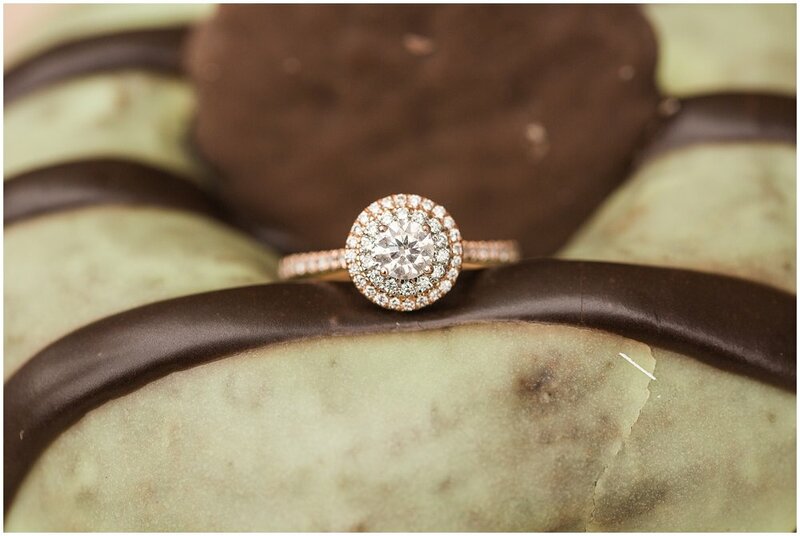 Holy cow, they were great donuts! 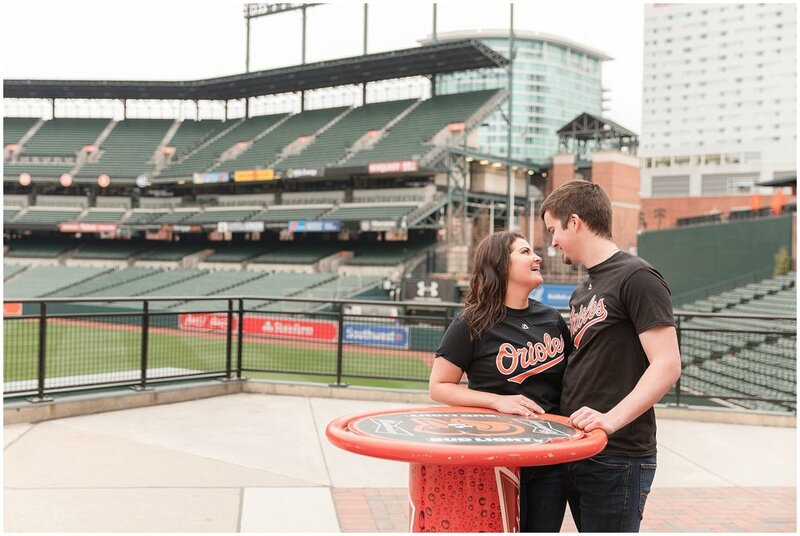 Once we finished our donuts it was time to head to Camden Yards. 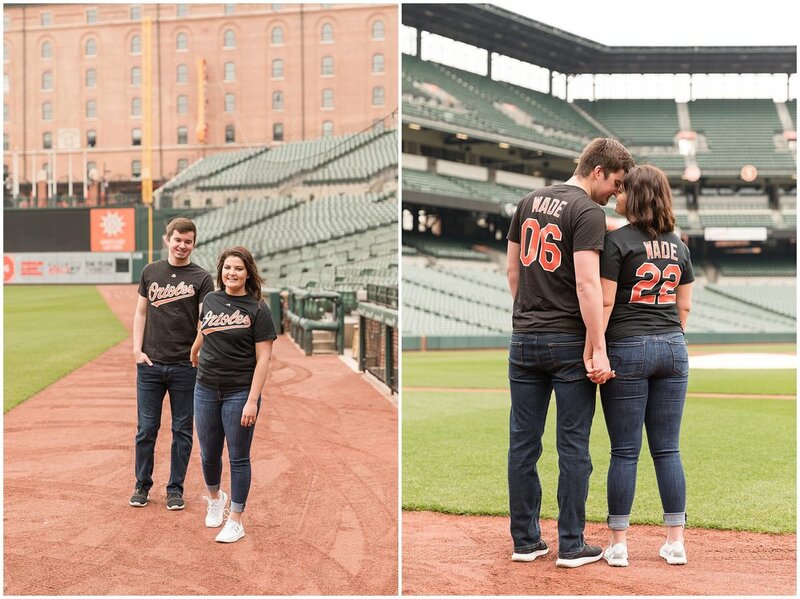 When we got to Camden Yards we met up with our tour guide, Bob, and hopped right into the session! 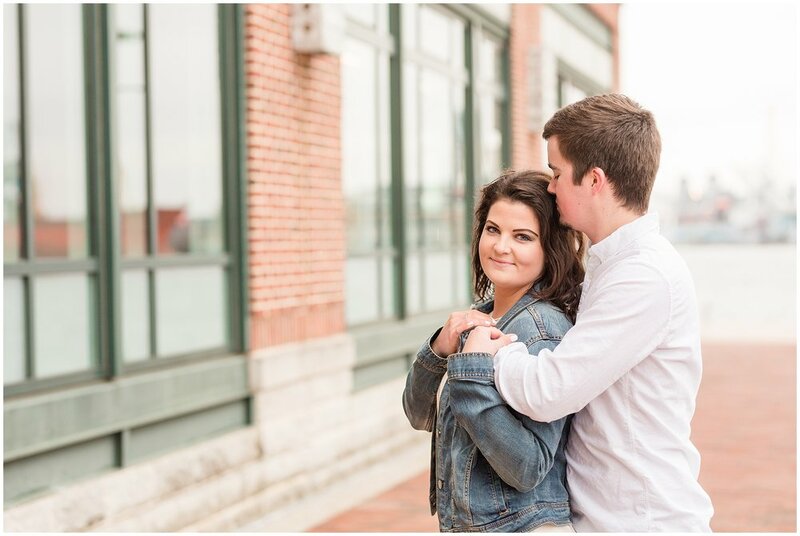 We used every minute of our 45 minute tour to get unique photos in different locations in the stadium. 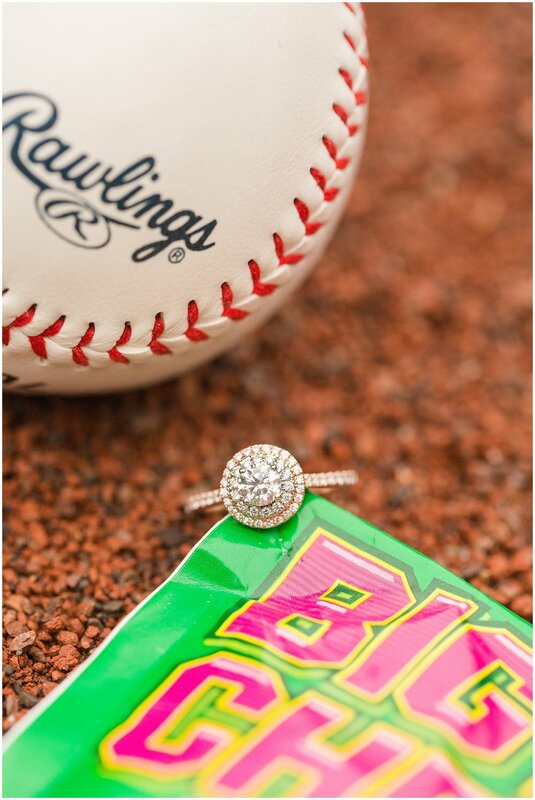 Some of my favorite photos from the session were in the dugout and on the warning track! 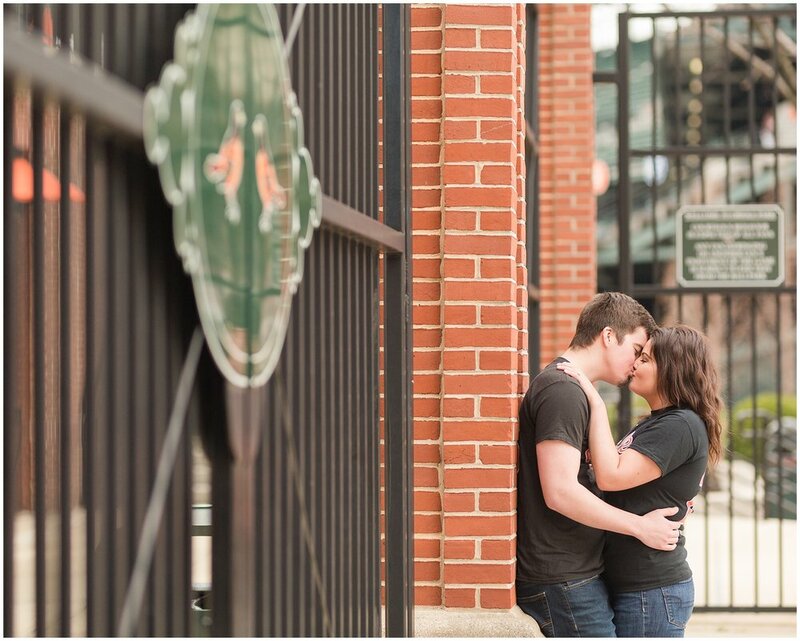 Our last stop of the session was outside of the gates of Eutaw Street. 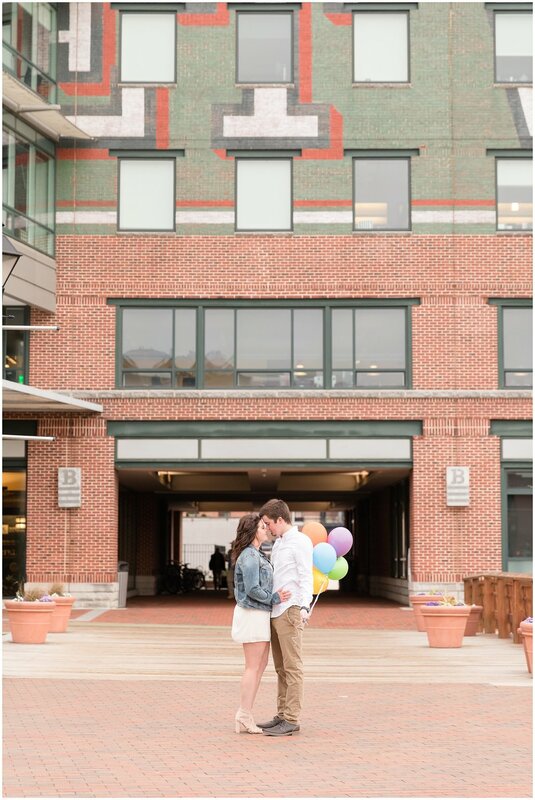 Hailey and Danny got some photos with the iconic numbers statues to complete their Camden Yard Engagement! 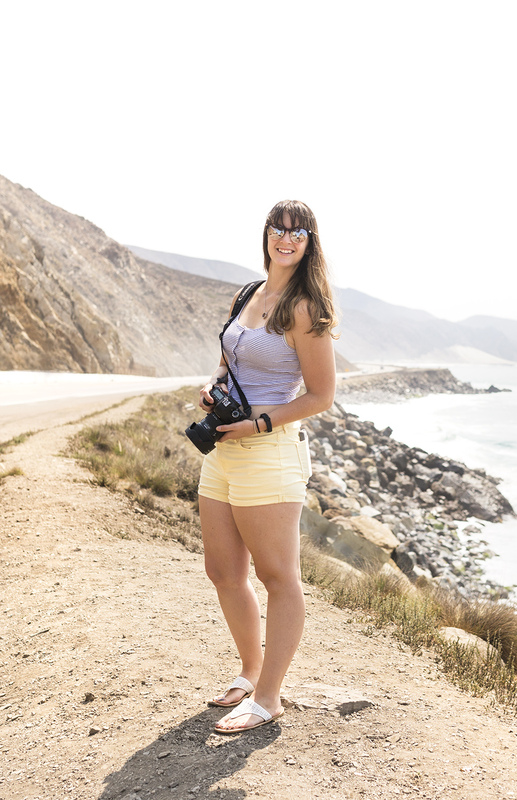 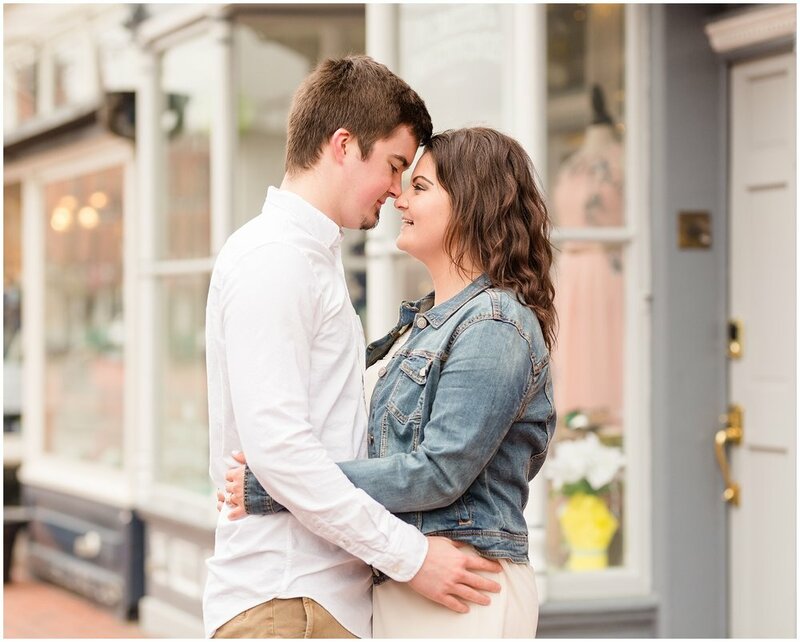 Hailey and Danny were so much fun to work with and I wish them all the luck in the world for their upcoming wedding and their future together! 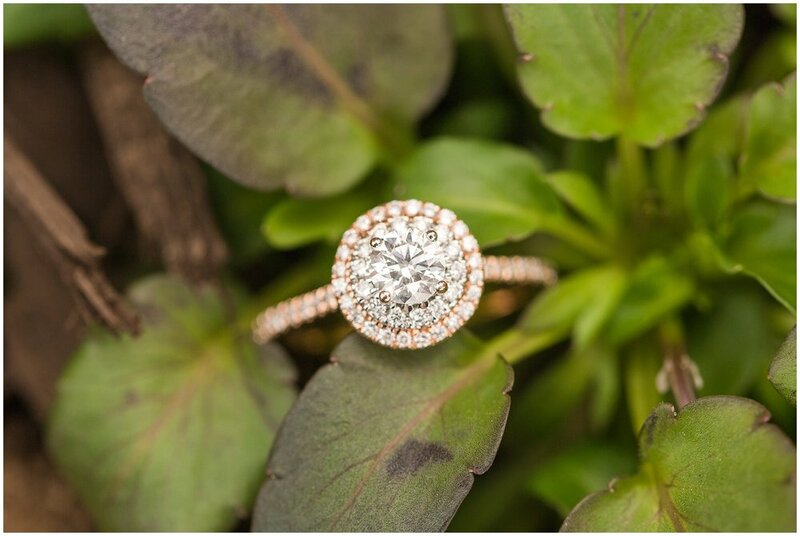 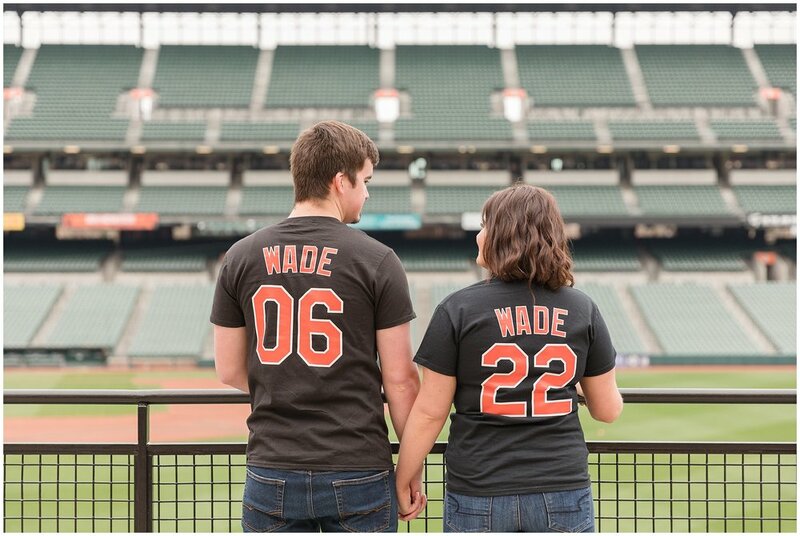 To book your Camden Yards Engagement Session click here!